In the world of retail, Walmart is viewed as the most formidable challenger to Amazon, and that company has just made another move on the retail chess board. In an obvious answer to Amazon's voice ordering capability through the Echo device, Walmart has signed a deal for voice ordering through the Google Assistant. What makes this deal unique -- other retailers have the ability to take voice orders through Google -- for the first time Google will sync up with Walmart accounts. This could make reordering much easier, since Google Assistant will know what products consumers purchased in the past. Marc Lore, CEO of Walmart U.S. eCommerce, says the partnership integrates Walmart's Easy Reorder feature into Google Express. With it, he says consumers can build a basket of previously ordered items. Because of Google's technology, Lore said it just made sense to team up with the tech giant. "They’ve made significant investments in natural language processing and artificial intelligence to deliver a powerful voice shopping experience," Lore wrote in the company blog. "We know this means being compared side-by-side with other retailers, and we think that’s the way it should be. An open and transparent shopping universe is good for customers." 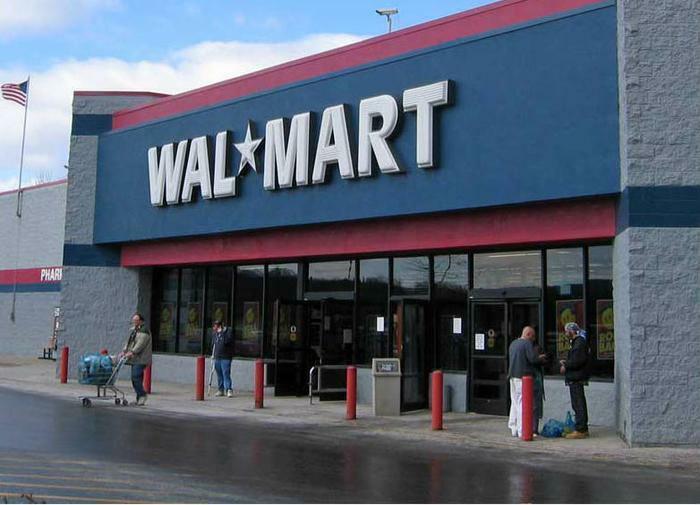 He also hinted that Walmart plans additional features and services related to voice shopping -- plans that leverage Walmart's brick and mortar stores and fulfillment network. Consumers currently can use Google Assistant to order from Costco and Target, but Walmart says it is the first to make account histories accessible. "If you’re an existing Walmart customer, you can choose to link your Walmart account to Google and receive personalized shopping results based on your online and in-store Walmart purchases," said Sridhar Ramaswamy, Google's senior vice president for ads & commerce. "For example, if you order Tide PODS or Gatorade, your Google Assistant will let you know which size and type you previously ordered from Walmart, making it easy for you to buy the right product again." The Walmart-Google connection will start in late September.